The day after the Super Bowl, there’s a good chance that TV fans won’t be talking about the big game, but rather, the big fire. NBC is airing a special This Is Us following the game, and it will finally be revealed how Jack (Milo Ventimiglia) dies, once and for all. Speaking to Us Weekly about the big episode, Ventimiglia said it’s “definitely going to hurt” to watch. 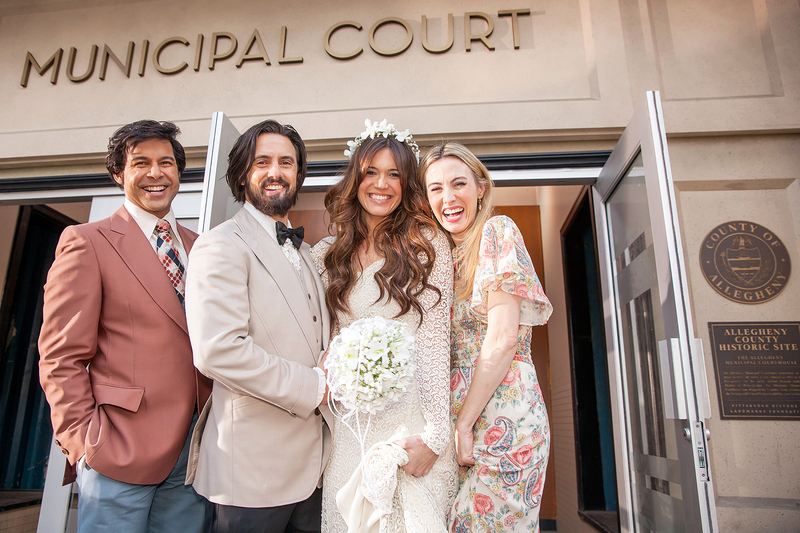 This Is Us will air on NBC following the Super Bowl on Sunday, February 4.